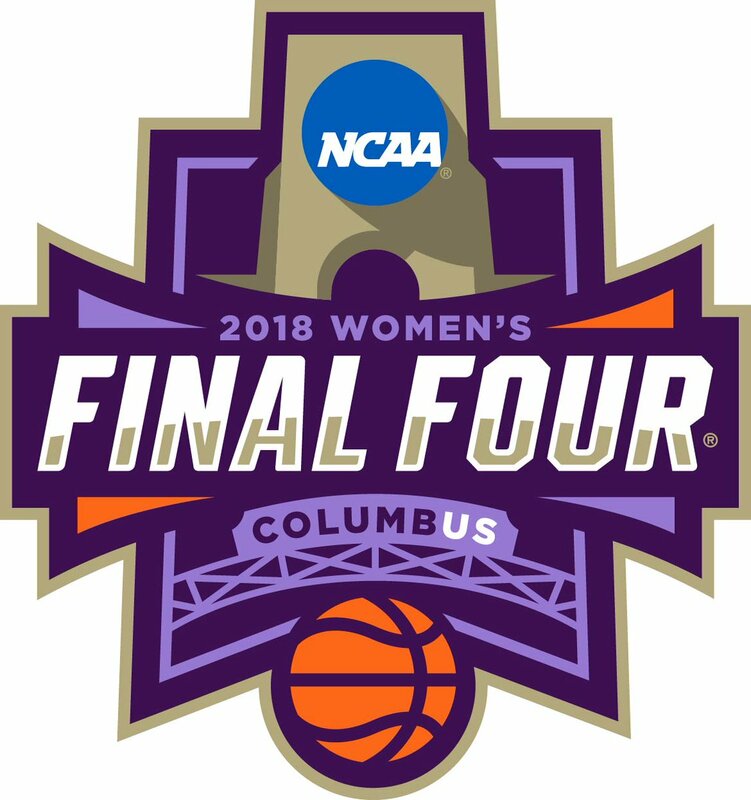 Columbus is set to host to the NCAA Women's Final Four next spring. The four teams that navigate their ways through the bracket lock horns at Nationwide Arena from March 30-April 1. On Wednesday, we got a look at the logo the NCAA will plaster all over the city as it prepares for the event. The governing body unveiled it at the Columbus Sports Commission’s Women’s Sports Report at the Columbus Convention Center. The logo was designed by Joe Bosack and Co. and inspired by the diversity of the city, according to a press release.